From newspapers to tech blogs, we love that more people are getting to hear about zavvie. 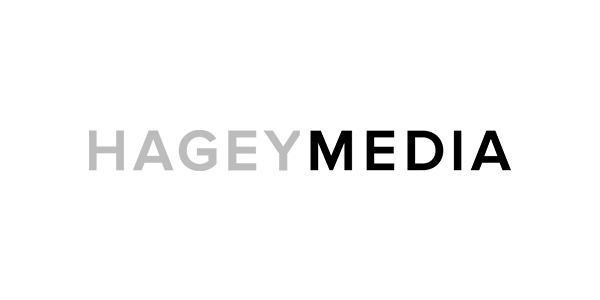 Hagey Media sat down with our founders, Lane Hornung and Stefan Peterson, to talk about what we’re doing and where we’re headed. “If SEO and search engine marketing dominated the early real estate digital era, content + digital marketing are quickly becoming the kings of real estate’s maturing internet age.